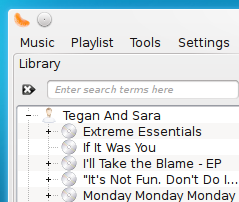 For many Linux users (me included), Amarok is the music player of choice. However, the Amarok 2 series introduced a radical change in Amarok for the earlier series and has found many haters. As a result many people still refuse to upgrade to Amarok 2 series and are sticking with Amarok 1.4. 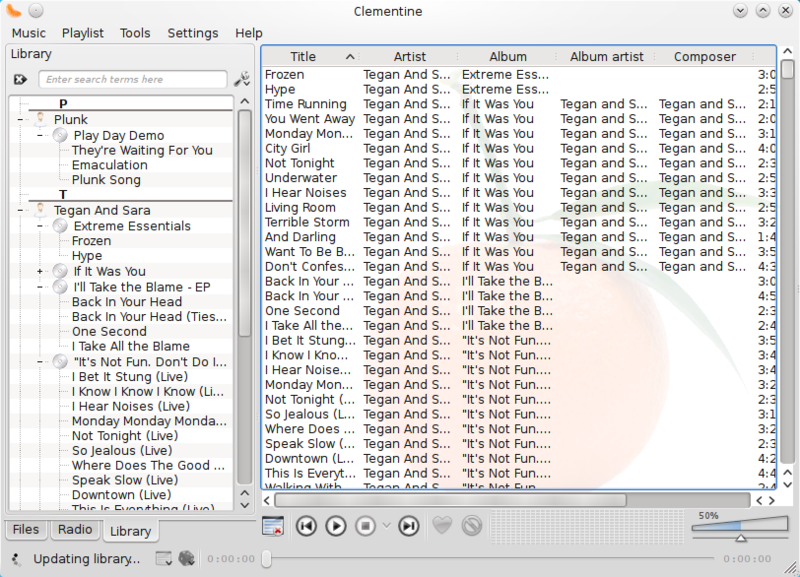 For those people who wants to have Amarok 1.4 along with the new tecnologies that Qt4 brings, there is a new music player called Clementine. Much better "Various Artists" detection. Clementine provides a very simple and no-frill interface which is extremely easy to use, just like the one you get with Amarok 1.4. In fact, I think it is the exactly the same interface that Amarok 1.4 had. For a software in such an early stage of development, it is extremely stable. I have been using it since yesterday and yet it has not crashed or hung or done anything of that sort. Clementine has a dead simple configuration editor, where even newbies will feel quite at home. 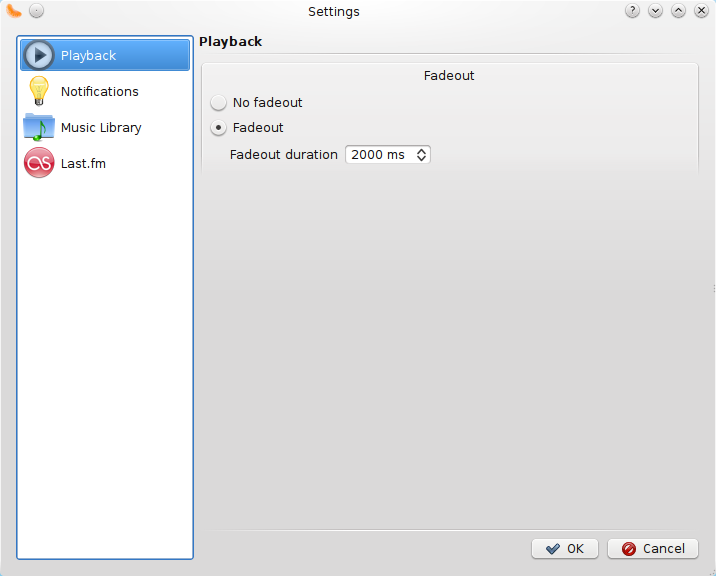 Like Amarok 2.3, it uses Knotify to notify about new song is played which is much better than the OSD that Amarok 1.4 uses. A feature missing in Clementine that can however cause problem is that there is no option to use an external database instead of the default SQLite. With a large music library SQLite tends to be slow, so with Amarok, I use an external MySQL database to maintain my library. With Clementine I am forced to have SQLite handling the entire library. However, if you have a relatively small collection (from my experience i would say less than 10k songs), this will not be a problem.